Mountain flight from Kathmandu Nepal to see majestic Mount Everest-8848m, flying at distance of 20 miles away from the peak itself, including 7 others highest peak of the world, Kanchanjunga-8586m, Lhotse-8516m, Makalu-8463m, Cho Oyu-8201m, Dhaulagiri-8167m, Manaslu-8163m, and Annapurna-8091m are all in Nepal and you are going to see them in the mountain flight, as well as lakes and glaciers. Which aircraft to choose for flight? Taking mountain flight is the world’s most exclusive trip of a life time experience, best option and idea for those who can’t do expensive as well as weeks of physical trekking through the rough and rugged trail. Wise and adventure people do not want to miss this life time experience while they are in Nepal simply because they have limited time in Nepal. Chose the right aircraft that guarantee you window seat and you have enough time watching the peaks. Some flight ends quickly, some don’t have bigger window, some aircrafts very unsteady. But we must honestly say the truth that some aircrafts fly so quickly that you won’t have much time to take many photos, others have small window seats that your time is gone just fixing your lenses. Some aircrafts small and not smooth. 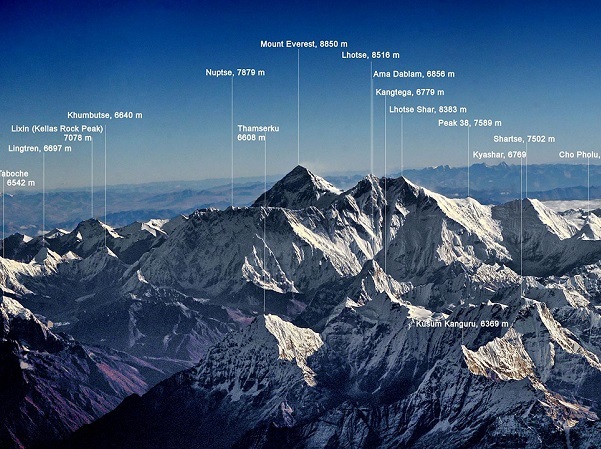 Nepal is the home to the greatest range of Himalaya mountains in the world and many visitors come to Nepal to see them. However, not everyone is a trekker or a mountaineer or has the time to walk into the mountains, so, taking mountain flight could be the only option. If weather is not clear, you are refunded back or option to fly in next flight. Pokhara offers Microlight or Ultralight flight to Annapurna Massif with spectacular views of Annapurna and Machhapuchhre. A microlight is a two-seated small aircraft with powered engine designed to carry no more than two people, the pilot and passenger. Buddha Air has also started the Mountain Flight to the same destination with amount of 122USD. For those extreme adventurers, there is option to charter helicopters fly into the Everest base camp, taking a short tour around the Everest valleys, landing for breakfast and then return to Kathmandu. 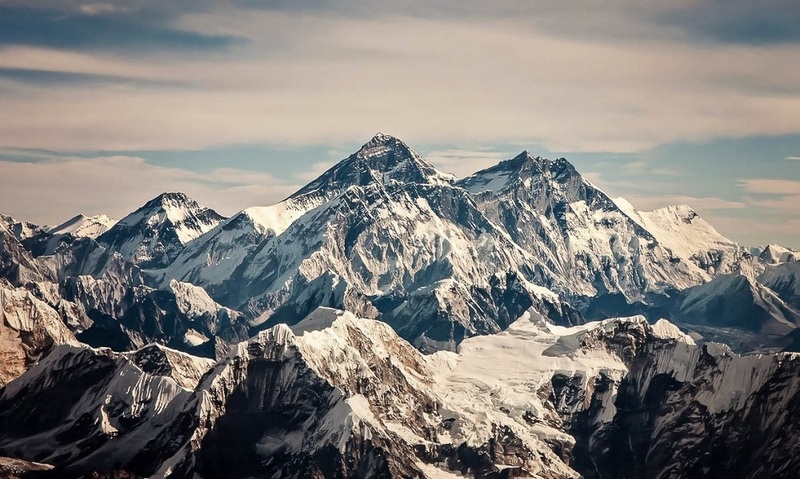 Mountain flight to Everest take you deep inside the Himalayas flying into the valleys close to the rock face as close as five nautical miles from the Everest itself. You can see the stunning and majestic beauty of nature in an hour mountain flight in Nepal. Idea to see the Mount Everest through the window of aero plane has no long history but certainly it has got some guts already and it is popular among the tourists. You didn’t climb the Everest, but you definitely witness it. There will be a certificate as you exit from the plane. Buddha Air has ATR 72-500, ATR 42-320 and Beechcraft 1900D aircrafts. The ATR 42-300 has 24 seats and the ATR-72-500 has 36 seats.